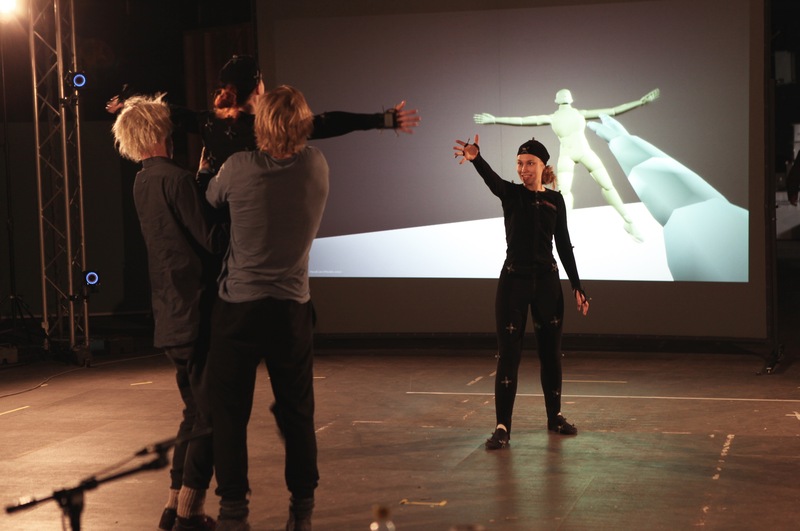 Use of Motion capture in performing arts, 30/11-4/12 2015, Tammerfors. 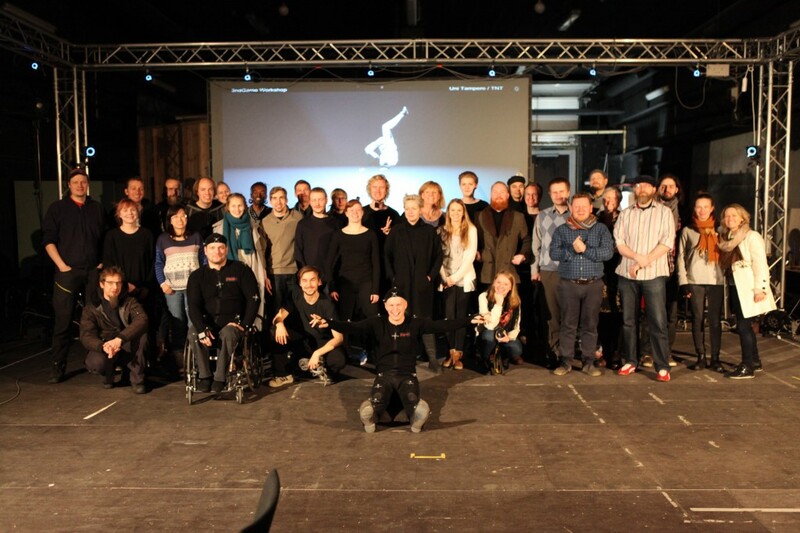 Under början av December 2015 samlade tvärsektionella grupper för att ha en workshop inom Motion capture. Tillsammans skulle testa på realtids 3D och live performance. Målet med workshopen var att visa hur man med 3D motion capture kan visualisera och förkroppsliga inlärandet och kunskapen kring live performances. 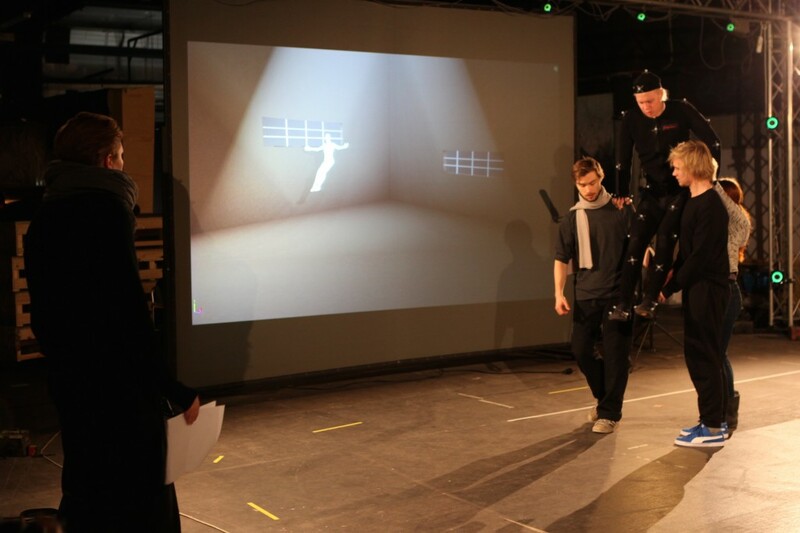 Description: Capitalizing on the previous research projects´ (DREX, Cabaret Electrique, Vimma project) experiences the workshop develops further the use of sensor-based 3D motion capture in the context of real-time performance. The workshop is conducted in co-operation with the Mediapolis Tampere campus and supervised by the network´s Australian partners.